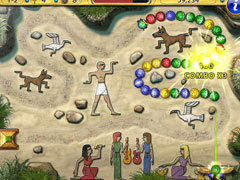 Save ancient Egypt from doom! The sequel to the hit action puzzler is here! 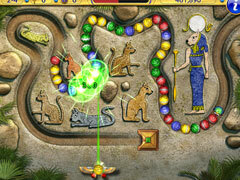 Return to Egypt in a quest to save the ancient land from doom. 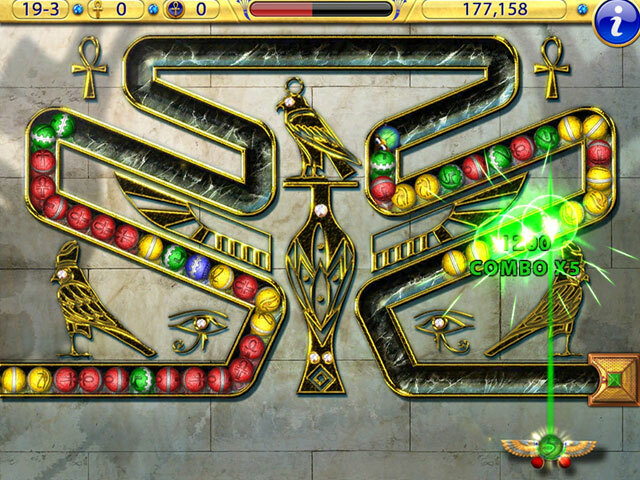 The rebellious princes of Megiddo are out to overthrow the Pharaoh. Can you defeat the princes to save the lands from chaos? Glory and adventure await you if you're up to the task!